*Illustration may show accessories that are available at extra cost. 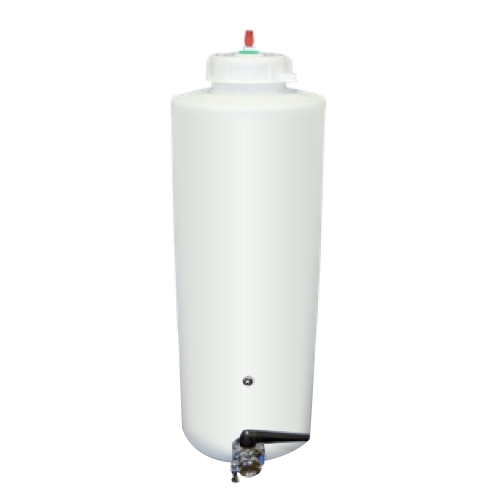 * Intended for either the small lot use or medium size storage the 30 gallon Mix-Use tank shares the performance attributes of our larger tanks. The 6 inch opening provides great access for cleaning, blending, and mixing. These tanks can be worked entirely through the top opening or using a full range of high quality valve accessories. Molded in inserts provide a rugged and reliable valve flange attachment point.